The Spinsterhood Diaries: Breaking Bad: It is finished. Last night I finished watching what I consider to be one of the best TV shows of all time. Yes, it's gritty and gory, and entirely inappropriate for anyone who doesn't like violence, but you have to admit there's something magnificent about a murderous, drug-cooking, drug-dealing crime drama. I'm going to refrain from saying anything too detailed about the final episodes of Breaking Bad because I don't want to ruin it for anyone who hasn't gotten around to bingeing on Netflix. I will just say that they were absolutely insane. I thought the previous seasons were crazy, but this was a whole new level. Total insanity from Walter White. I'm sad the show is over, but there is some sort of good news: There's a spinoff in the works. Apparently, Better Call Saul is in set to debut this November and is a prequel to the series. Walter White is regrettably not a part of this story line, but his lawyer, Saul Goodman, is the title character. 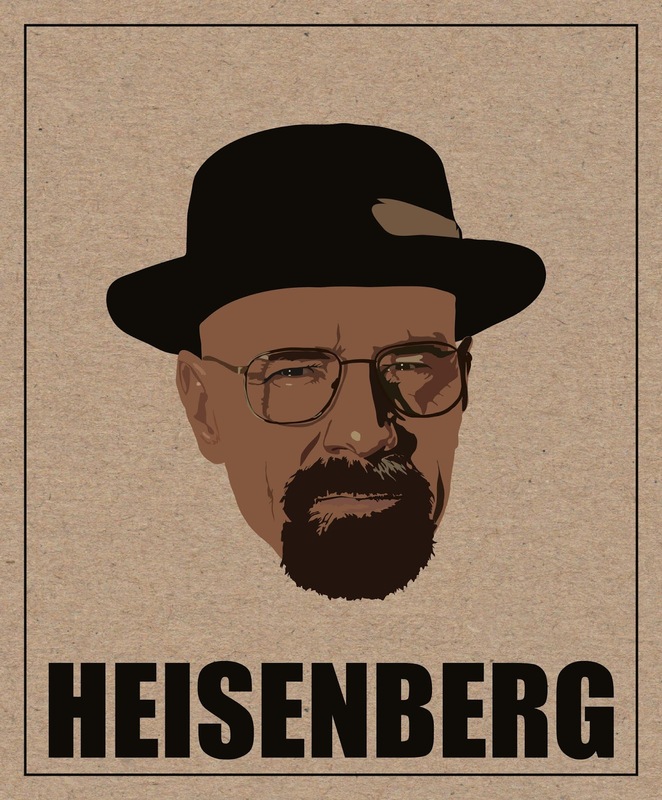 Here's hoping Saul's life of crime is just as crazy and awesome as Walter White's. Fingers crossed. And to Jesse Pinkman, I shall miss you. You somehow became attractive during the run of this series, and I'm not even sure how.